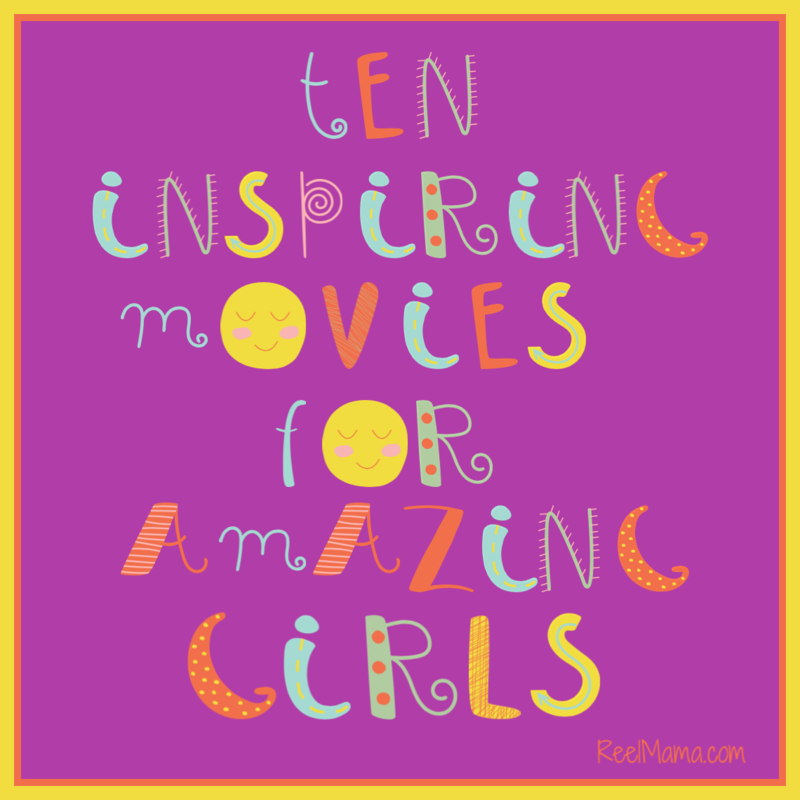 Home ☢ Geetha's What to Watch ☢ Geetha’s What To Watch: Bohemian Rhapsody and more! 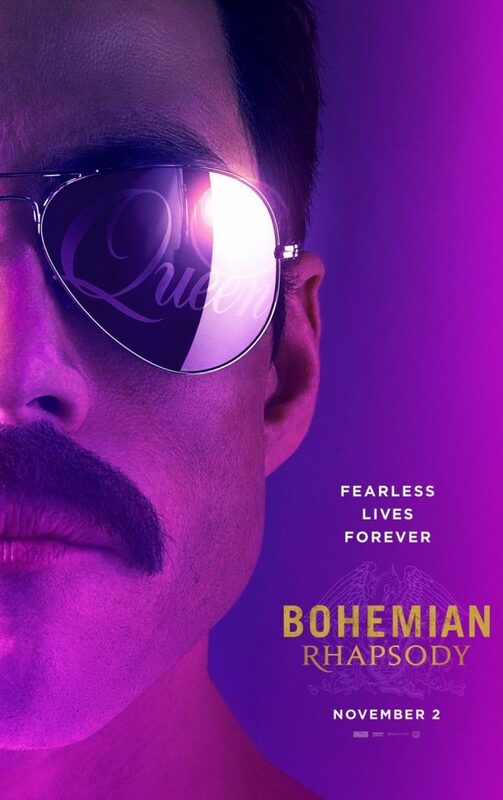 Geetha’s What To Watch: Bohemian Rhapsody and more! And that’s it for me! I’ll be at the theaters, in person or in spirit, so come on down! If not, I’ll see you right here next time in cyberspace! Adios! Yes, I want to see Bohemian Rhapsody.